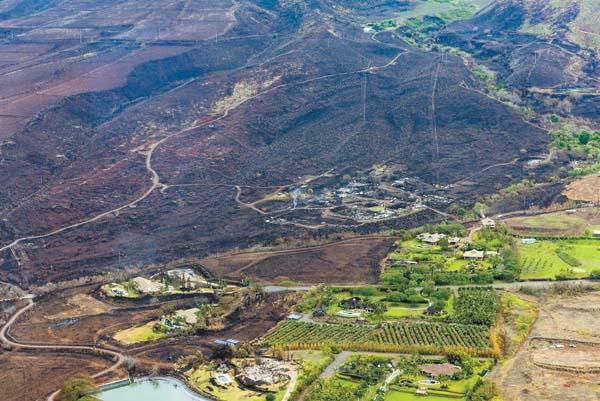 An aerial view of the damage caused by the fires in Pumana and Kaanapali is recorded during a damage assessment. In Kauaula Valley, blackened dirt covers the hillside where a massive brushfire swept through on Aug. 24. A pile of burnt cars and propane tanks awaits disposal. Firefighters stopped the destruction before it reached major neighborhoods and Lahainaluna High School. But many kuleana landowners lost their homes. Ke'eaumoku Kapu has been organizing efforts to collect donations and clean up the valley. His home was spared, but he lost half his farm. He says the top priority for residents right now is collecting thousands of feet of pipe to restore the water system-not just for washing, but to save their crops. Kapu is frustrated with the county's response. He says there appears to be little understanding of kuleana landowners, who live off the grid, grow most of their own food and are exempt from certain rules, including land taxes. But Kapu says in times of crisis that leaves them unprotected by either the public or the private sector. Community members share that frustration. During a heated meeting five days after the fire, one asked county officials "where have you been?" 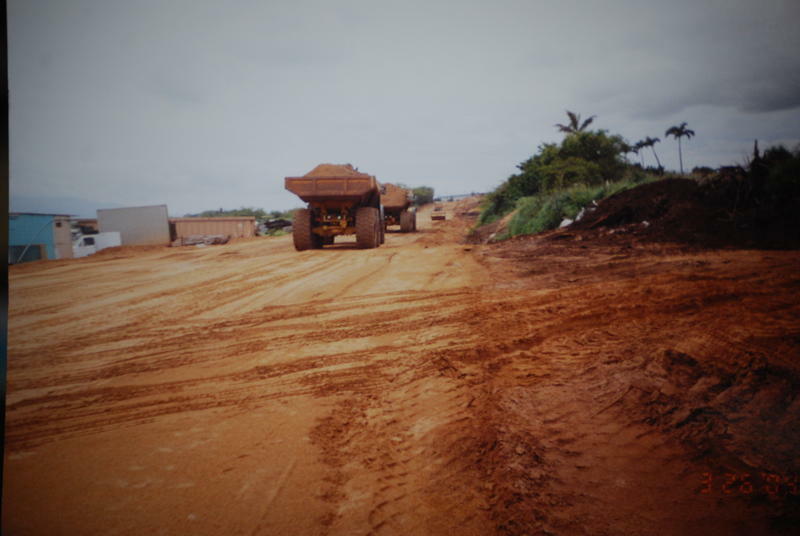 Mayor Alan Arakawa angered many residents when he responded that "talk is cheap" and that the county was having to deal with other parts of the island. 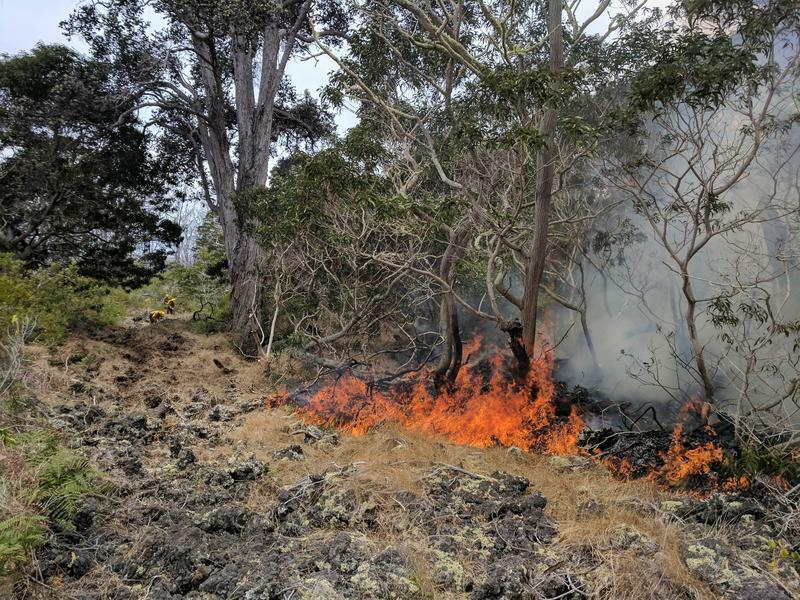 Kuleana landowners are preparing to rebuild. Both Waiola Church and Na 'Aikane o Maui Cultural Center in Lahaina have been overwhelmed by donations of food and clothing. A Facebook fundraiser has brought in nearly $150,000. Kapu says people have contributed enough lumber to rebuild at least a few houses. He says the donations needed most at the moment are PVC pipes to supply water, shovels and rakes for cleaning and camping supplies for the families who are staying on their lots. Hotshots are elite teams of firefighters who battle wildfires in remote and rugged terrain. 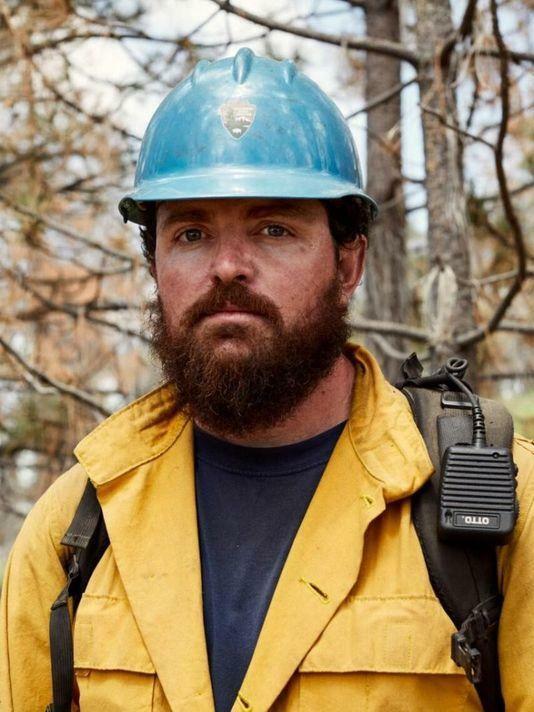 Former Hilo resident Brian Hughes was the captain of a California-based hotshot team who was recently killed while fighting a fierce wildfire in Ferguson, California a few weeks ago.